This week we are continuing our chat with Travis Steffen about his experiences in a wide variety of athletic endeavors. In this episode we dig into his late teens/ early twenties when he was fighting MMA, a time I’ve never really heard him speak in depth about. Every time Travis is on the show I always learn something new and fascinating about him and this week is no different! When he was 17 he used his “Bias for Action” to pursue something that was completely outside the norm for us growing up in smaller town Iowa, MMA fighting. Luckily, one of the best training facilities at the time, Pat Miletich’s gym, was 30 minutes away. So, always being one to forge his own path, he did what I have to imagine was the scariest possible thing, he stepped completely outside his comfort zone and signed up. This conversation is about the lessons and experiences he had throughout the 7 or 8 years he spent training and fighting MMA. We chat everything from training to realizing that professional fighters were just regular everyday people (who could knock you out in two seconds…but still) to reflecting on specific fights he had (aka the time I saw him get punched in the face a bunch) to the time he was mugged and stabbed. Hope you guys enjoy! Chatting with Travis is truly one of my absolute favorite pastimes. I just love the guy! We’ll get back at you next week! 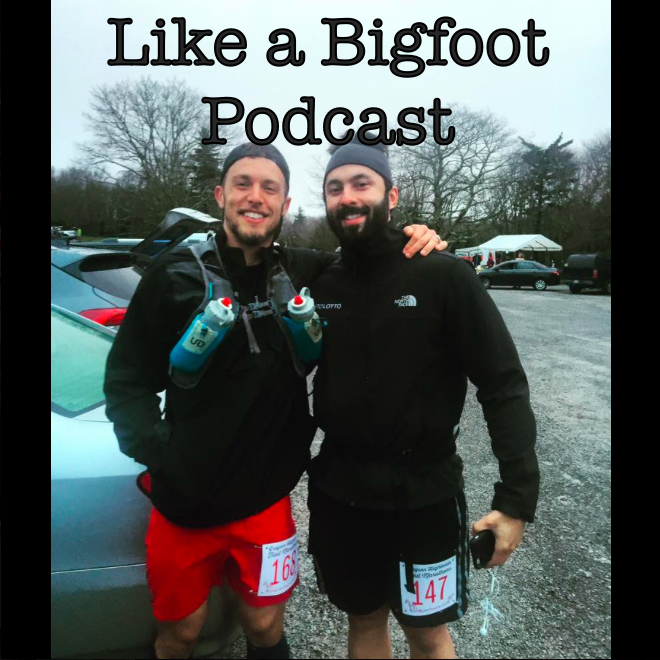 P.S.- As we are quickly approaching our 100th episode of the Like a Bigfoot Podcast, I’d love to reach out to you to see if you have any ideas about how we could celebrate such an awesome milestone! If you have any suggestions email them to likeabigfoot@gmail.com. Thanks so much for listening, I am so very grateful!